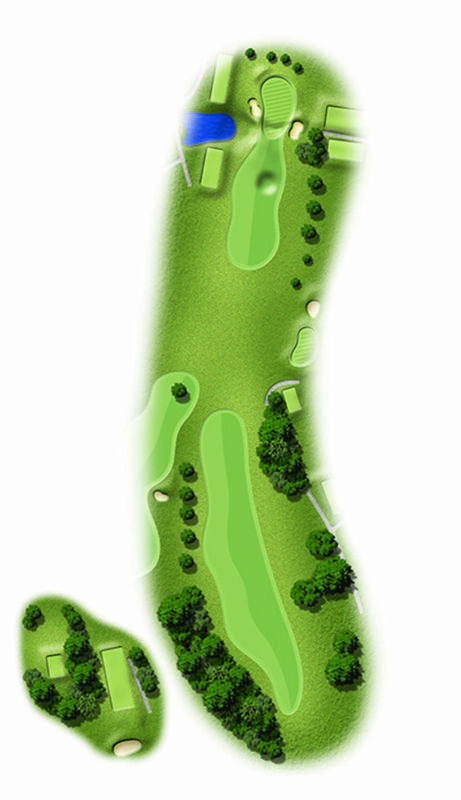 This hole justifies its position as stroke one on the card. Ideally keep the drive up the left hand side, otherwise you can become blocked out with your second shot. A large receptive putting surface will greet you, perfect for getting up and down on as more often than not, that is what is required here for gross or net pars.